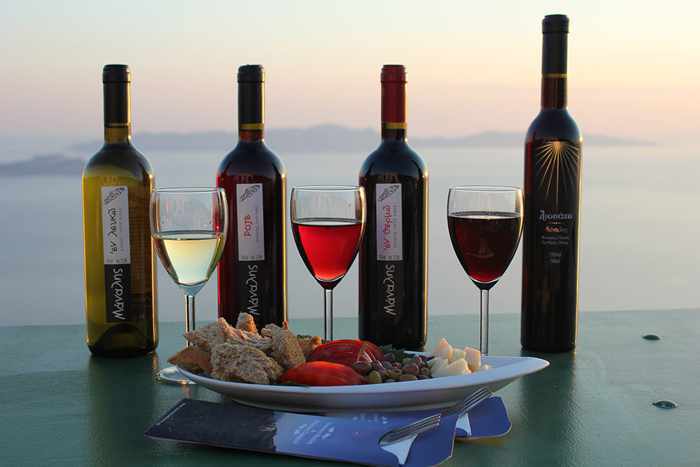 Wines produced by Manalis Winery on Sikinos (pictured below) are displayed on the winery’s open-air restaurant and events terrace, which offers spectacular views of the sea and nearby islands. Both photos are from galleries in the Manalis Winery website. 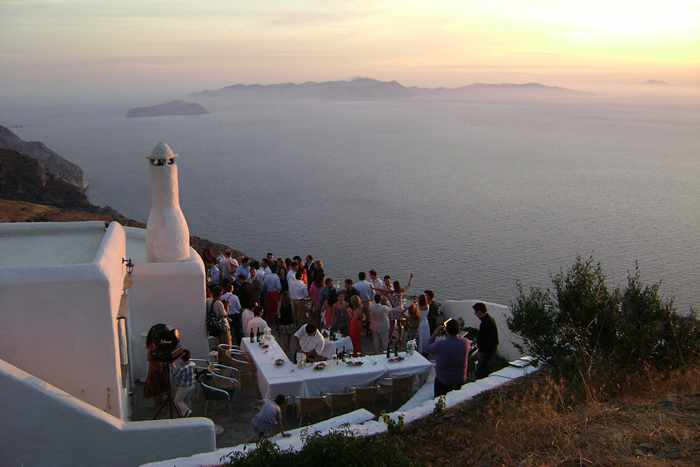 Cycladic vintners: Winery tours and tastings will be on the agenda for thousands of tourists visiting Santorini this year, no doubt because of the island’s worldwide fame for its local Assyrtiko varietal. 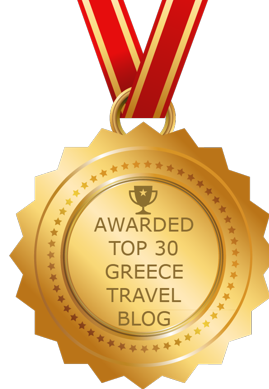 As I reported in a post on January 21 2014, Wine Enthusiast magazine cited Santorini and two other Aegean islands in its listing of the world’s top 10 wine travel destinations for 2014. Not surprisingly, winery tours have long been ranked among the leading attractions on TripAdvisor’s chart of Things to do in Santorini. In fact, as of May 17, Santo Wines was the #5-rated attraction on the island, while the Venetsanos Winery and the Koutsoyannopoulos Wine Museum ranked in the top 20 out of almost 300 key attractions on Santorini. But while the Santorini wineries are attracting the warmest glow of international attention for now, several small wineries on nine other Cyclades islands could be basking in the limelight soon. 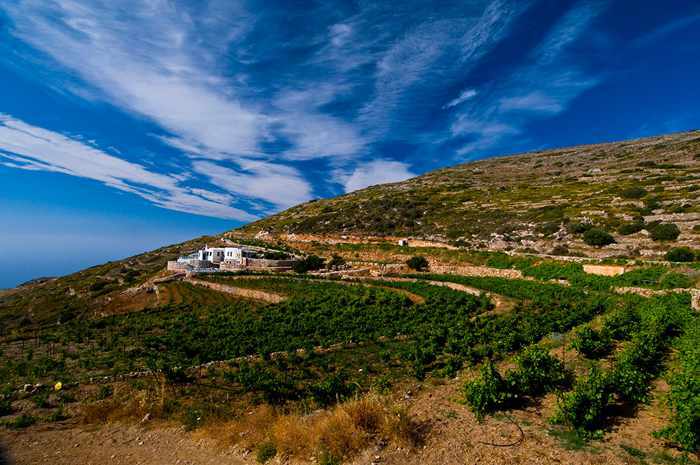 Earlier this year, the excellent culture and gastronomy website Greece Is published an informative article entitled 11+1 Unknown, Small Wineries in the Cyclades. Written by Nikoleta Makryonitou, the article notes that the wineries she mentions are among the smallest in the world, so they aren’t top destinations for wine lovers just yet. “Still, there has been a rise in the production of bottled wines and a turn to quality, which are creating high expectations for the near future,” she observes. Click here to read Nikoleta’s full article, and be sure to bookmark it for reference should you happen to be island-hopping in the Cyclades this summer. The article provides contact telephone numbers for the various wineries so you can call them directly to inquire about available tours or to arrange visits. Also take a good look around the Manalis Winery website, where you can view dozens of photos showing the breathtaking, to-die-for views from the winery’s restaurant terrace and special events veranda. People rave about the amazing views from Santo and other wineries on Santorini, but I think the images show that the views and scenery from Manalis are equally impressive. Beautiful Serifos scenery is spotlighted in the two aerial videos above, both of which were shared online by YouTube contributor Loris Trian. Click on the arrows to view the films. Cycladic gem: One of my readers has been asking where she should look on the blog to find photos and reports from our trips to Serifos, as she’s been having trouble tracking them down. 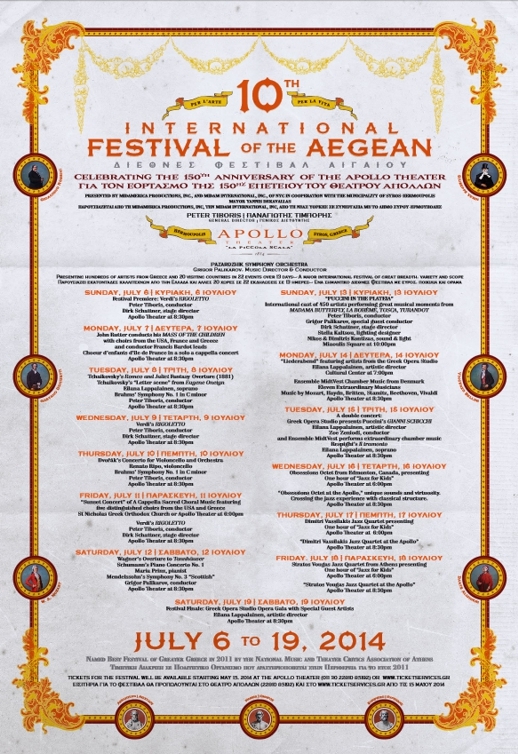 Unfortunately, there aren’t any — purely because we haven’t been to Serifos yet. 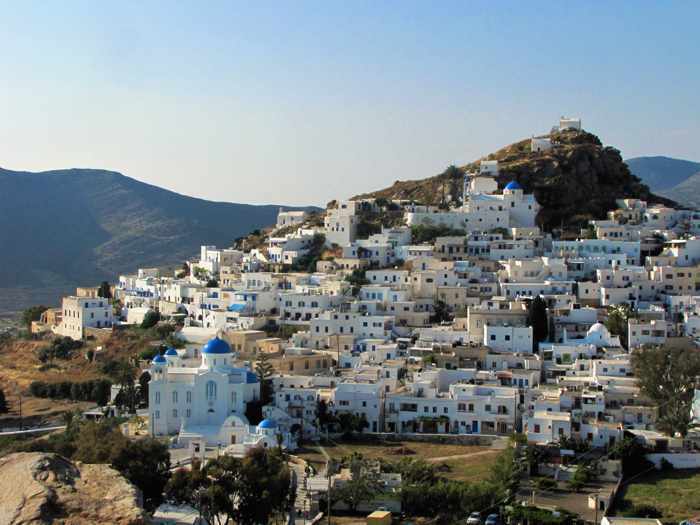 But since it’s one of the many places on our bucket list of islands to see in Greece, I have been bookmarking Serifos websites and videos I come across so the links are handy for future reference. Rather than just pass that information along in an email reply, I’m posting the links and three of the videos here in case other readers considering a holiday on Serifos might find them interesting and helpful. 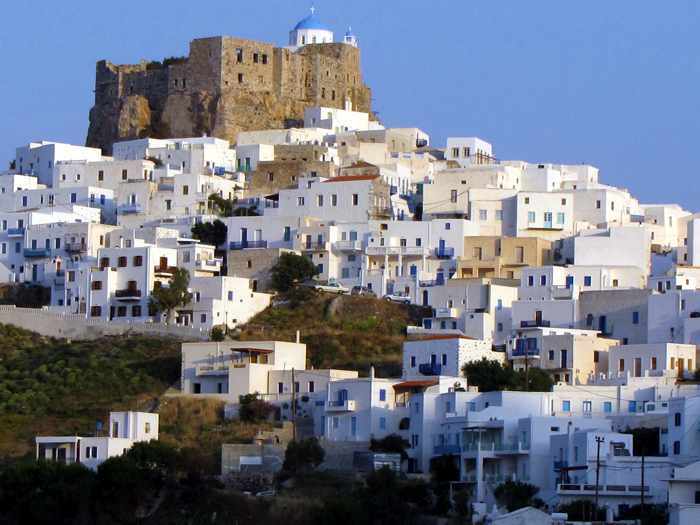 Besides reading many good things about Serifos, I have heard only positive feedback about it from well-travelled friends and contacts who have highly recommended paying the West Cyclades island a visit. Several have used the words “wonderful” and “gem” to describe it, and “gem” is exactly what some online travel sites have called it as well. A few of the people I have spoken to are repeat visitors to Serifos, and have been to other islands that my partner and I have visited and enjoyed. They have assured me that we would not be disappointed with Serifos, and would find it just as delightful as our favourite isles.